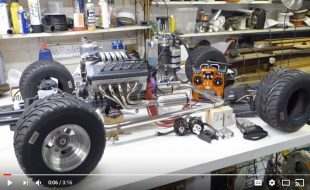 Since the inception of the twin motor, dual battery monster truck platform, enthusiasts have been on the hunt for the perfect system to upgrade the power and runtime. Well, look no further! Novak is proud to introduce an all new brushless system for your twin battery monster truck─the Diablo Dual Battery Brushless 550 System (#3085). 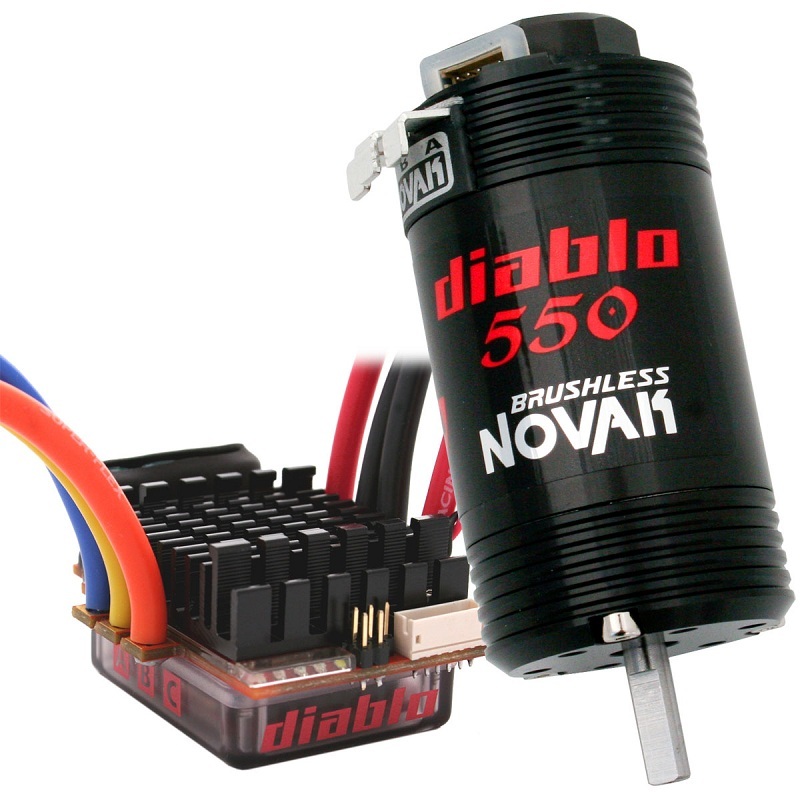 Novak’s Diablo brushless system was designed from the ground up to run from any dual 2S LiPo or dual 6-cell NiMH battery packs intended for full-sized 10th scale vehicles. 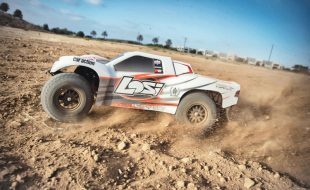 Not only is the system a perfect fit for the Traxxas, E-Maxx, HPI, E-Savage and other dual pack monster trucks, but it is ultra simple to operate, and packed full of cutting-edge features. All this at an unbelievable price point! 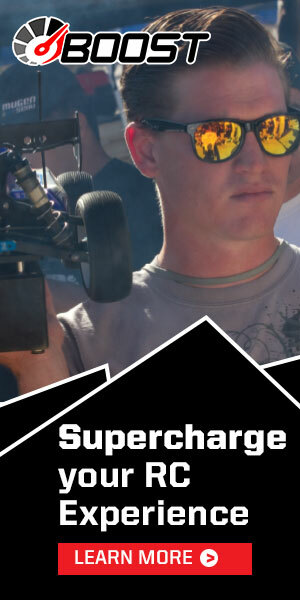 The Diablo System features the completely new Diablo Dual Battery Brushless ESC. While it may use the same heat sink and case as other popular Novak products, the similarities stop there. 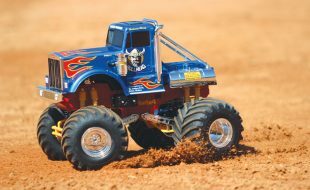 The internal components of this speed control are all new, and designed specifically for the high demands of monster truck bashing and thrashing. Enhanced thermal protection, updated low-voltage protection, and Novak-Only Motor ID firmware ensures that the Diablo system will remain safe and sound as you push your truck to the limit. The perfect ESC requires the perfect motor, and the Diablo System utilizes the customized Diablo 550 Brushless Sensored Motor. 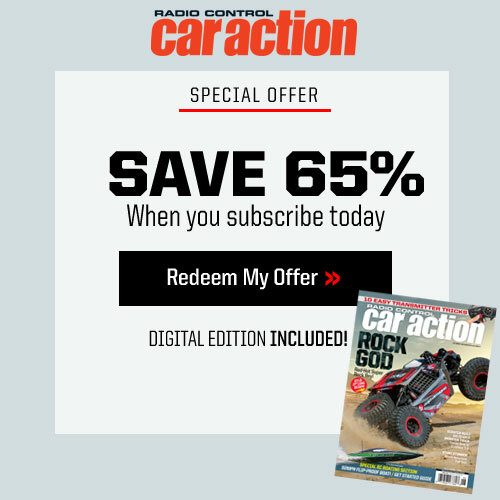 Novak has chosen this special breed of brushless motor to provide power-hungry monster truck owners with the best balance of performance, reliability, and runtimes. Novak’s Bash Boost™ is a new feature that has been developed directly from race-proven technology found in Novak Electronics’ competition product line. Bash Boost works similar to Novak’s Dynamic Timing Advance. When the Diablo motor reaches the ideal RPM, and the throttle is in the correct position, the ESC will electronically advance the motor’s timing firing sequences. 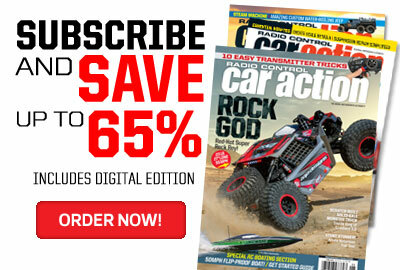 What this does is gives the Diablo motor a kick-in-the-pants worth of RPM, and makes your rig faster! A lot faster! Default: Provides full forward driving power with limited (50%) reverse and full brakes for all around fun and long runtimes. Includes Novak’s Bash Boost™ for extreme, top-end power. Standard: Unleash the full power of the Diablo system. The standard mode provides full forward driving power including Bash Boost™ at full throttle for a boost of acceleration. Reverse is not limited and there are full brakes. Limited: This is an ideal training mode, or when you let a friend drive your truck for the first time. The Diablo is also equipped with Novak’s Smart-Stop Dual LiPo Cut-Off Circuitry. This new form of LiPo battery protection allows you to operate your truck un-interrupted until the batteries die. 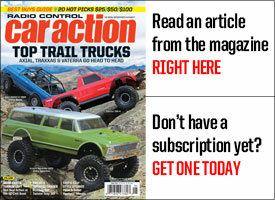 The circuitry works so well, you may think you’ve driven your truck too long─ there is no abrupt cut off or throttle interruption when your voltage cut-off is reached. The Diablo ESC will simply decrease the power to the motor, bringing the vehicle to a gradual stop. Another feature that is built-in to the Diablo ESC is an all-new Launch Limit™. As many of these dual-pack trucks are big and heavy, they cause a huge drain on the battery packs. Even the best racing packs can have a hard time keeping up with the demands of these rigs. To minimize battery pack heating or damage, the Diablo’s Launch Limit restricts the trigger speed─ our version of automatic self control! Mash the gas and hold on tight! Your rig will rip away with from you with shocking control and poise, keeping your hard-to-handle rig under control. If you’re already a throttle control expert, the Diablo’s Launch Limit can be disabled for un-adulterated wheel spinning good time! The Diablo ESC wouldn’t be complete without Novak X-Drive™. This all new hardware and firmware upgrade recently introduced in Novak’s Havoc Pro SC ESC is included for enhanced throttle response, ultra smooth power delivery, higher top speeds, and cooler operating temperatures. 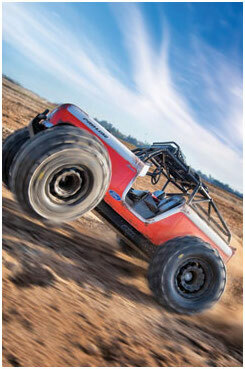 Once you have driven a rig using Novak’s X-Drive, you will never want to drive without it. 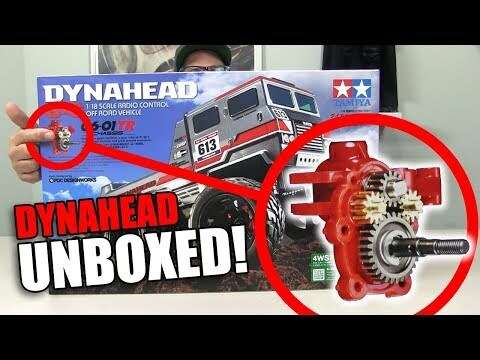 So if you’re looking for a power upgrade to your shiny new dual battery / brushed motor monster truck, or you’re getting out your classic E-Maxx™ for a refresher, check out Novak’s newest offering designed for the high-voltage brushless basher world, the Diablo Dual Battery Brushless 550 System (#3085). This full-featured and purpose-built system is scheduled to ship January 2012! Carries Team Novak’s commitment to excellent quality, support and warranty (120 days). Designed and manufactured by Team Novak in Irvine, California using the best components from around the globe. 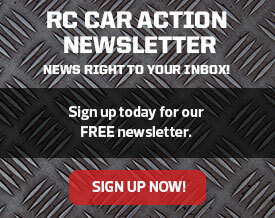 All items are 100% tested to ensure your system works right out of the box and on the track!